Shoppers seek an “experience” when they shop. If a product doesn’t deliver even a few fireworks, shoppers just walk on by. Whether a consumer is shopping in a store or on their phone, they want an engaging product experience. Intriguing product positioning, bold branding and uniquely inviting packaging tells a story that consumers want to hear. Label shape must compliment the packaging shape. 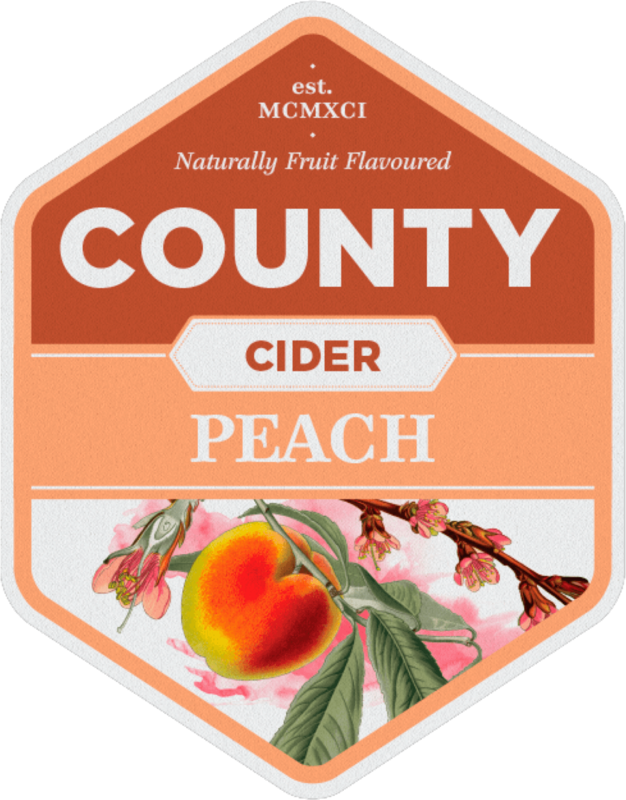 County Cider is a family-run business that creates outstanding hand-crafted ciders. The packaging experience tells that story. 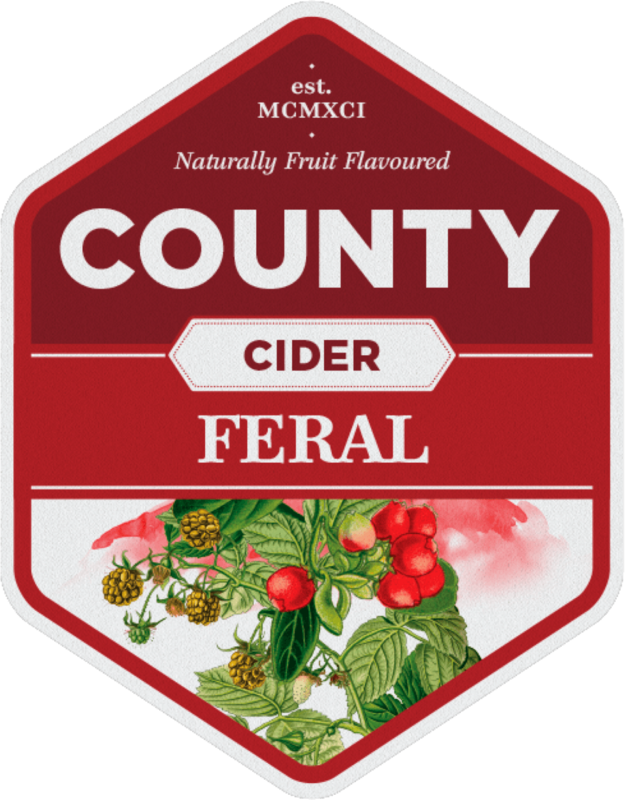 To compete on LCBO shelves, County Cider packaging highlights unique fruit flavours and the painstaking handcrafted production process. 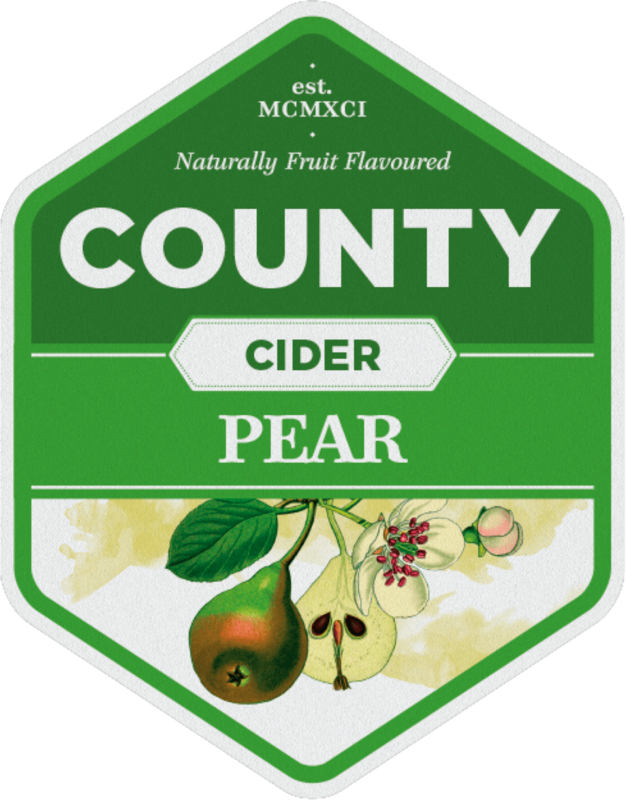 A powerful visual experience attracts consumers and drives them to choose County Cider over other brands. delivers a contemporary view of a traditional production process that results in a high-quality product experience. 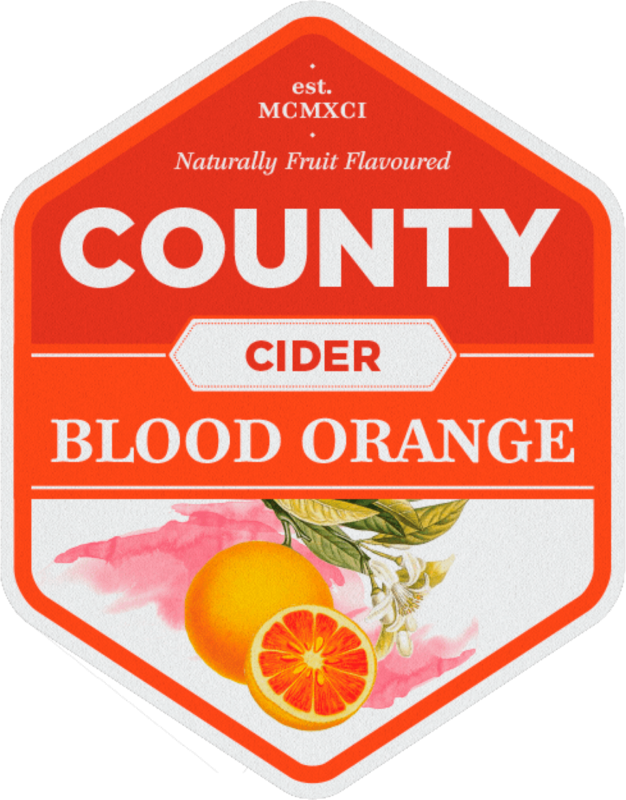 County Cider brand colours communicate “brand family” while identifying fruit flavour differences across the product line. Colour palette plays a critical role in delivering a comprehensive brand experience. An intelligent visual hierarchy leads the eye through package information in an intentionally ordered sequence. Up to 40% of consumers change their minds at the point of purchase because of something they see. Does your product packaging effectively sell what it contains?